Get competitive quotes on outdoor advertising in Bluefield. This midsize coal mining town located on the southern border of West Virginia is a great spot for outdoor advertising. 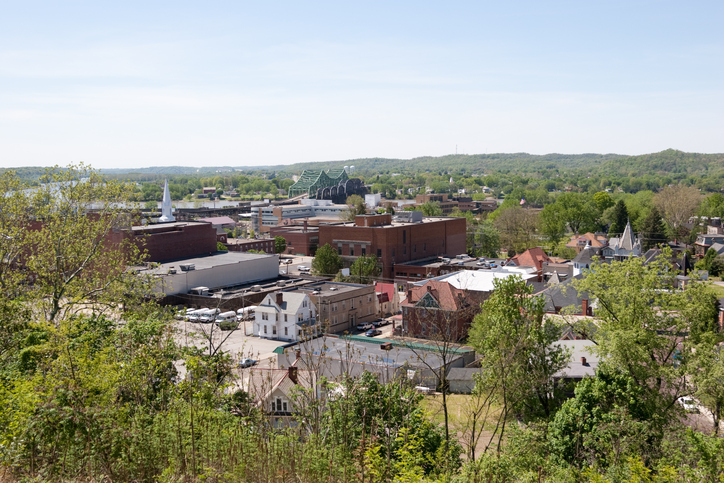 Any out-of-home advertising campaign will thrive in Bluefield, a town known for its extremely hospitable climate. Bluefield is also a the home of numerous minor league sports teams including the Bluefield Blue Jays (baseball) and the Bluefield Barons (football). Billboards on US 460, and main roads Bland Rd. and Bluefield Ave. are sure to reach sports fans and locals alike. Check out the links below to learn more about other ad formats. Or explore BillboardsIn’s massive OOH database and start planning your next campaign in Bluefield today!